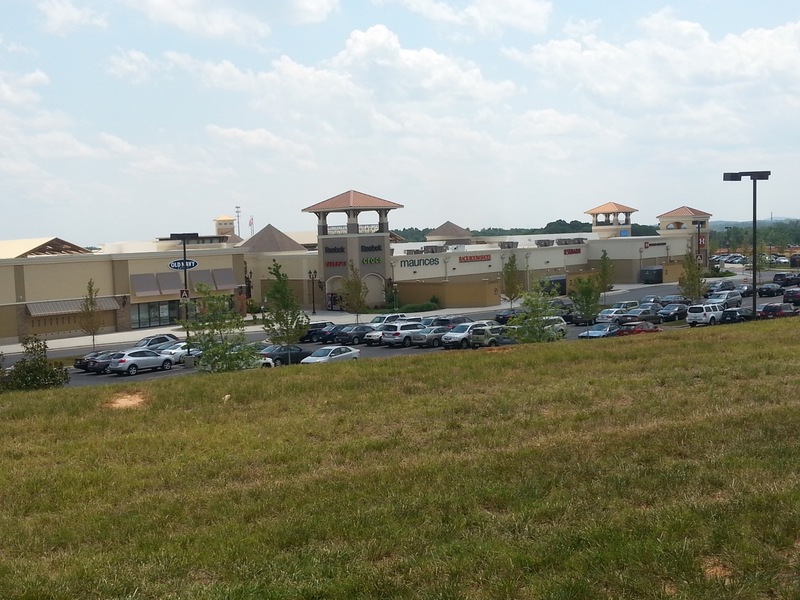 ANP reader Greg Lance of We Are Change in North Carolina recently sent us the pictures seen above and below showing the Charlotte Premium Outlet Mall in North Carolina and once again, we get to see what could quite easily be prison camp guard towers at the corners of these building sections and as you'll clearly see in the pictures below, many of the structural features seen here could easily be used as structures within a prison. 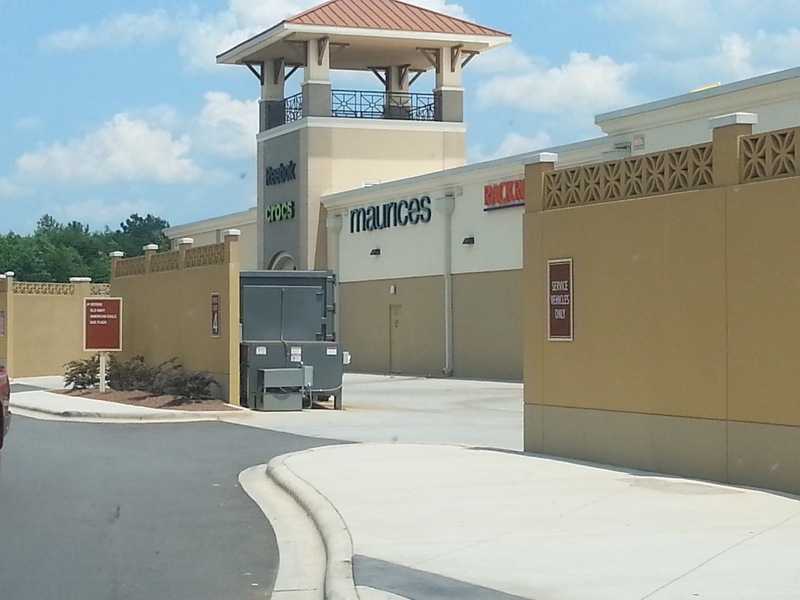 Why would there be a sudden need to convert shopping malls into FEMA camps? 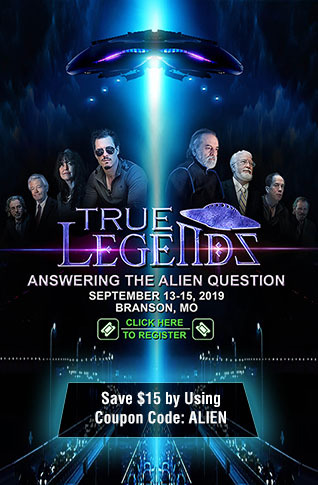 As shared by Alex Jones in the 1st video below, we have never had more clear evidence that 'the bottom has fallen out' and 'we have reached the event horizon'. 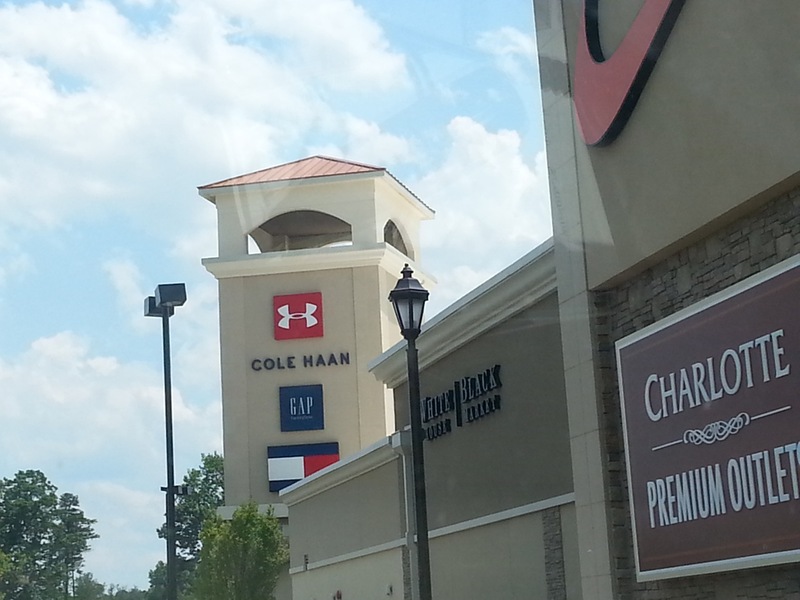 The names now gracing the shopping mall towers such as Reebok, Under Armor, Asics, Crocs and Saks Off 5th Avenue, how long will it be until retail outlets in America are only a distant memory while malls such as this, built complete with guard towers, are completely changed over to prison camps to house Americans who the state feels are threats to national security or who no longer have jobs and are no longer able to obtain their next meals? With FBI agents now telling families and friends to avoid going to public 4th of July celebrations with fears of an attack by ISIS at a high point in the US as shared in this Infowars story, the more that we look at these malls across the country bearing strange resemblances to FEMA camps, the more we believe that that very possibility is quite real. Former Ronald Reagan economic secretary Paul Craig Roberts recently warned us that 'truth is now a crime against the state' as shared in this story from Zero Hedge, the more we believe in the likelihood that these 'shopping malls' will one day house the American people who've been labeled enemies of the state and those who didn't prepare for what America turned into, a 3rd world country. 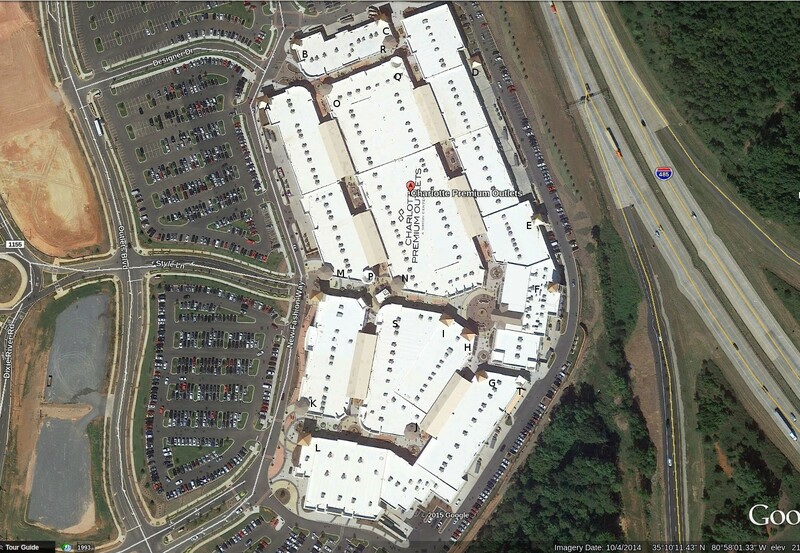 As seen in the picture screenshot below of Google Earth's aerial view of the Charlotte Premium Outlets, we have counted AT LEAST 20 'guard towers' on this one site. Why do they need soooo many towers in the air, at almost EVERY CORNER of the buildings? As we shared in this earlier story, at the very least these towers are likely housing cameras, recording EVERYTHING that is happening surrounding them. What else are they there for? Are they ONLY to house store signs as suggested by one ANP reader or, when these were built, was there something much more sinister in mind? 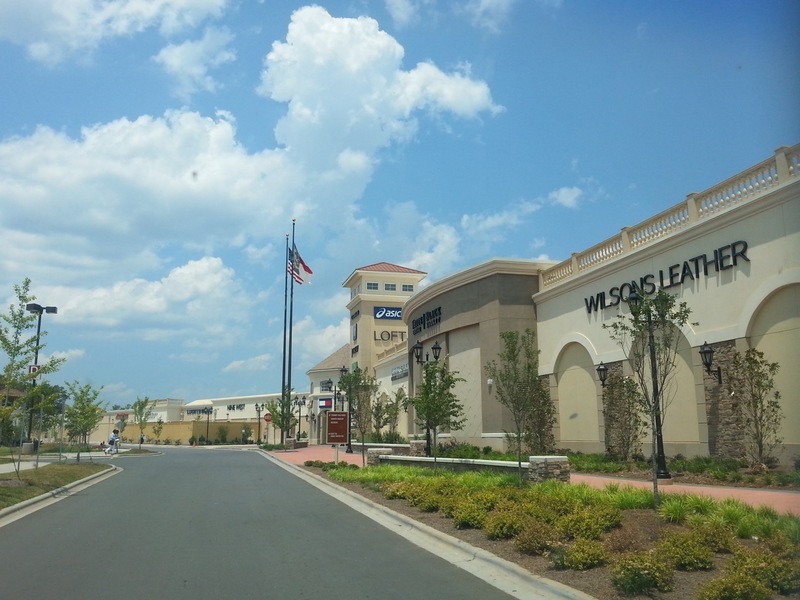 We also see below more new pictures of the Wesley Chapel outlet mall in Pasco County, Florida as well as a nearby subdivision which ALSO has one of the towers at the entranceway. An ANP reader had recently commented that they had no idea why they were building this subdivision as the real-estate market had dried up anyways. They half-joked that maybe the officers staffing the 'FEMA camp' mall would be living in this new subdivision, complete with a guard tower at the entranceway. Is this why this subdivision is being built? Thanks to an ANP reader for sending this next set of pictures in. 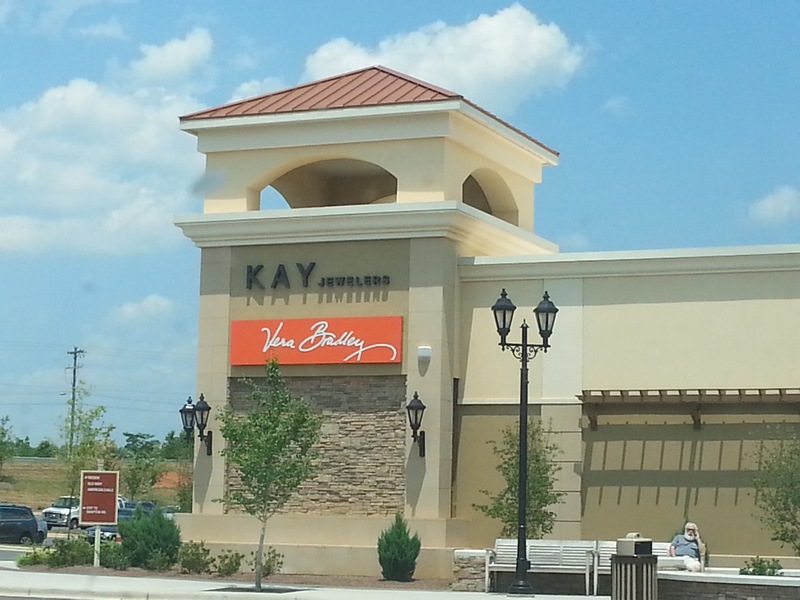 As our reader noted, there are towers at nearly every tower of the outlet mall in Pasco County Florida. Why? 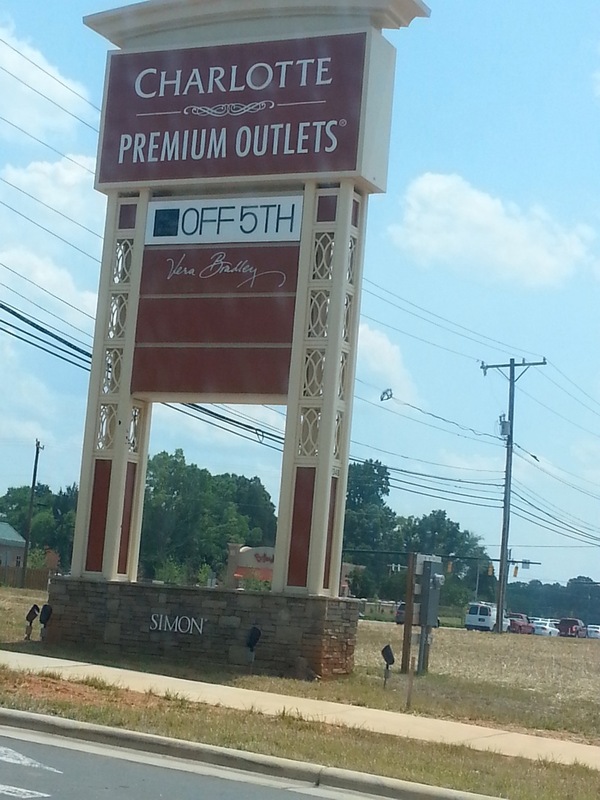 All of these next set are from the Charlotte Premium Outlet Mall in Charlotte, North Carolina.